This seems so delicious! I am ditto like you when it comes to cinnamon. I have somehow not come to a stage of liking them yet. 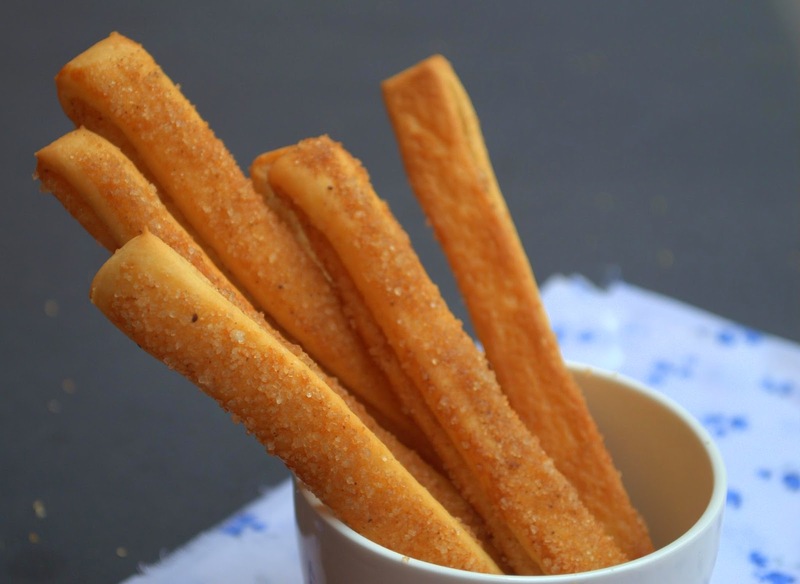 Your breadsticks looks fab! Yumm. They look so good and it does not help that I like cinnamon anyway! How can you tempt me like this when I have exam month running now? 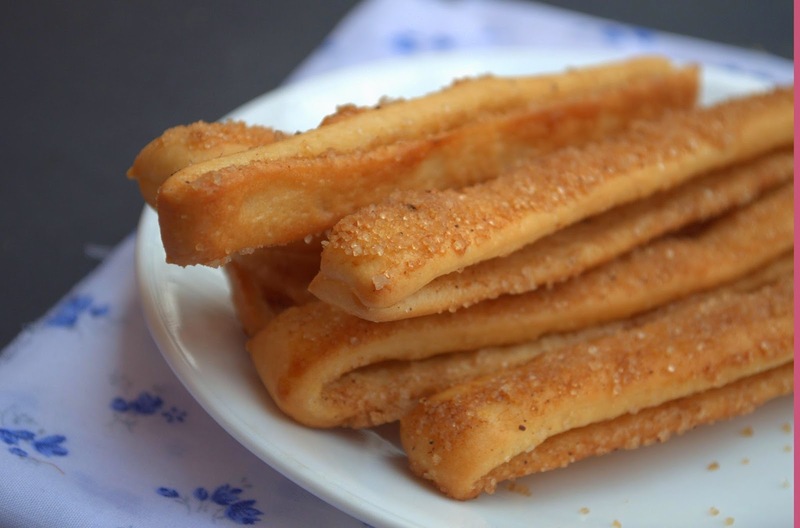 Very addictive they are, amazing bread sticks. Looks absolutely perfect and awesome.. well prepared! !